Generac’s partnership with Utilities and Generac’s Authorized Dealer Network to bring innovative products to the market. This exclusive program ensures premium consumer support, a reliable energy solution and a value added service to the utilities consumers. Generac’s Response Series Air-Cooled Automatic Generator is engineered and EPA certified for non-emergency, as well as standby applications. These generators not only provide our customers with backup power, but are an energy source for utility companies to rely on during peak demand times or dispatched during capacity congestion. 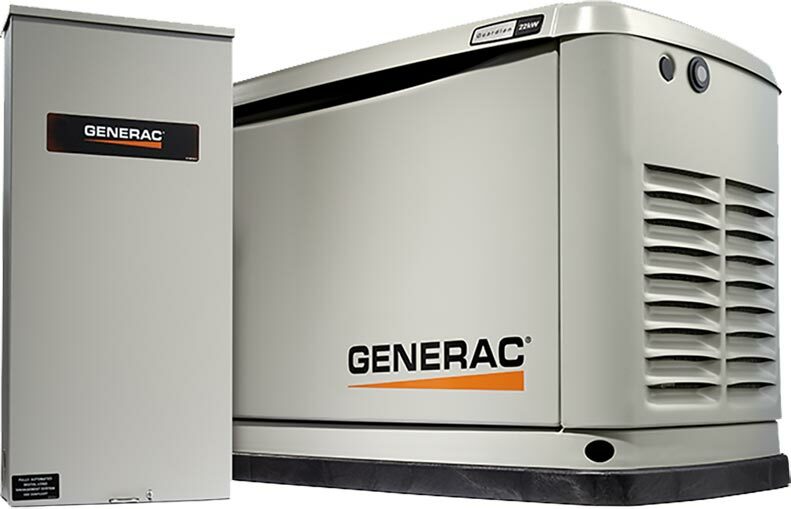 Backed by Generac’s 5-Year Limited Warranty for automatic standby generators. Generac’s Response Series Air-Cooled Automatic Standby Generator is exclusively available to Generac’s Energy Alliance Partners. Available in 16kW and 22kW Options.